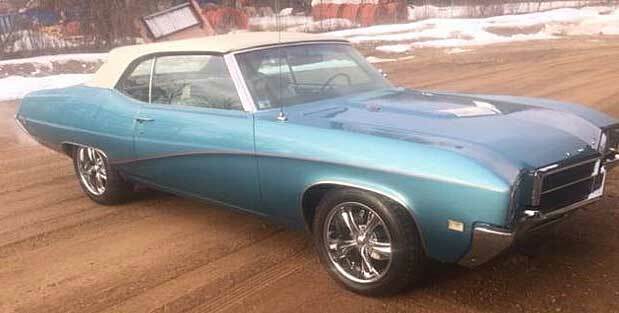 If you’re anywhere near Cambridge, MN 55051 on April 28 then you will have a chance to take part in this farm, equipment and collector car auction which features a few prime muscle cars in the mix. The ad. 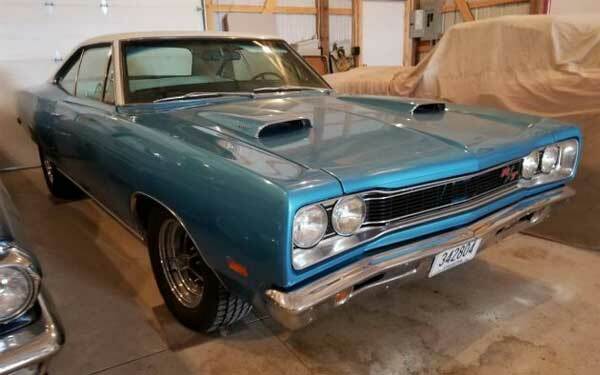 itself just lists some of the standout featured items, but there are some prized diamonds in the mix which include a 1969 Dodge Coronet R/T amongst others, with the main standout feature being all these vehicles are in pretty good condition. 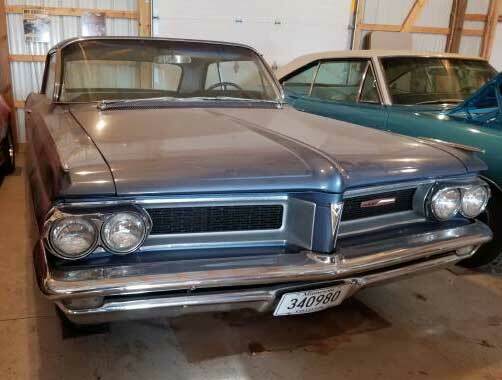 Other muscle car types listed include a 1969 Dodge Charger RT, 1962 Pontiac Gran Prix, 1967 Dodge Coronet, 1969 Buick Skylark convertible and a 1965 Pontiac GTO convertible. 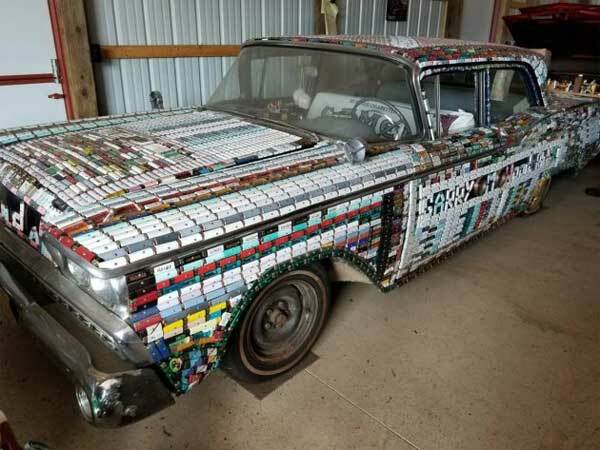 There is also a very unusual one in the form of a 1959 Ford Fairlane which is completely dressed top to toe in Bic cigarette lighters….hmmmm. No idea what the thinking was behind this one, but it might be good ones take along to a local car show as a good talking point. If you want to get in on this auction will be taking place on April 28th 2018, 9a.m. at 3630 325th Ave NW, Cambridge, MN 55051. As further details about the vehicles is thin on the ground, it’s looking like you will have to visit on the day to get the low-down on each vehicle.